Ferro Alloys are being used for making alloy steel, stainless steel & other special steels. 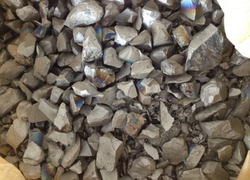 It is being mixed with scrap for making different grades of steels. 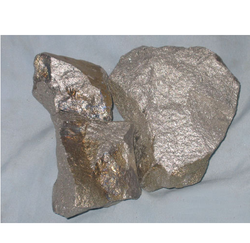 There are various types of alloys such as Mn, Si, Cr, Ti, Mo, V, SiMn etc. Having gained years of industry experience and our expertise, we are dealing in offering Ferro Titanium Alloys to our clients. Our offered range of this Ferro Titanium Alloys is available in wide ranging specifications and has uniform surface area. This consists of ferrous and titanium in balanced ratios and percentage. We are offering this Ferro Titanium Alloys at a convenient price to our clients and moreover process it in the best manner possible. Titanium metal has a high affinity towards oxygen though lower in order than aluminum and zirconium. Backed by hi-tech production set up, we are indulged in offering Silico Manganese Alloys. These alloys are manufactured by our dexterous technocrats using supreme grade manganese with the aid of pioneering methodology. The offered alloys are well suited for making machine parts, spare parts, and components. 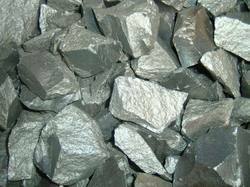 It refers to various alloys of iron with a high proportion of one or more another element Ferro Manganese Alloys. 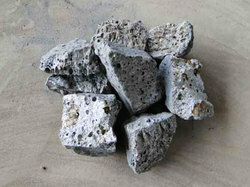 It is used in the production of alloys as a raw material. 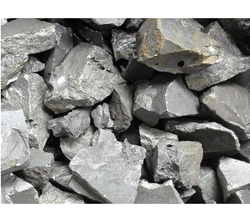 These ferroalloys are applied in various industries such as steel Industry, chemicals, aluminum and several others according to their requirements and specifications. 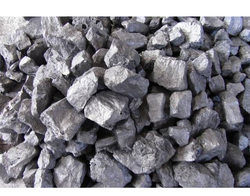 We manufacture and offer Ferro Silicon Alloys that is also known as Ferro silicon. This product is manufactured by us at our manufacturing unit. We produce high carbon Ferro Chrome Alloys that is an alloy of ferrous & chromium which are used in making stainless steel. We are widely recognized for providing a wide range of high-quality Liquid Ferro Alloys to our clients. These alloys are precisely processed by carefully adding different proportions of other elements in iron using latest techniques by our adroit professionals. Ferro Phosphorous, which is one of the purest and unique compositions of ferroalloy, with a high proportion of phosphorous. It is due to its high retardation against corrosion and abrasion, which makes their extensive usage in a wide variety of industrial applications. With the help of our well equipped manufacturing unit, we are offering a wide range of Ferro Silico Calcium. We offer our clients with a qualitative range of Ferro Aluminium. These Ferro Aluminium are best suited for diverse industrial usage. This Ferro Aluminium is a combination of iron and aluminum that is melted and mixed together. Our range is used as de-oxidant in steel making, wherein the concentration of aluminum can vary to cater varied requirements of our clients.Features: Durability Reliable Cost efficient. We are the leading manufacturer of Ferro Alloys. The offered product is used for graphitization and is highly reactive in steel making. Further it combines readily and forms stable compounds, with carbon, oxygen, nitrogen and sulphur. This product is packed in safe packaging options in order to provide safer delivery to user. We are among the leading organizations in the industry for offering an extensive array of Ferro Boron to our esteemed clients. These products are prepared from only high-quality components. 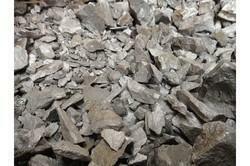 We are highly involved in offering our clients optimum quality Ferro Silicon Zirconium. 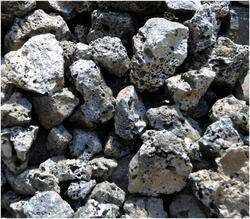 The offered product is processed by reducing silica in the presence of iron at our processing unit. This product is used in the production of corrosion resistant and high-temperature resistant ferrous silicon alloys and to produce silicon steel for electromotors and transformer cores. Owing to its features like accurate composition and purity, the offered alloy is highly demanded by our clients. We have introduced ourselves as one of the most demanded manufacturers of High graded Ferro Tungsten, which is popular among our clients for their silent features. Our range is tested at every stage to ensure physical and chemical properties. 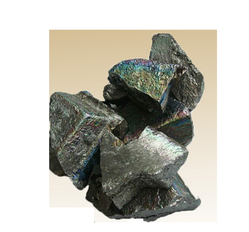 We are engaged in fulfilling the diverse requirements of clients by offering an optimum quality Ferro Silico Manganese. 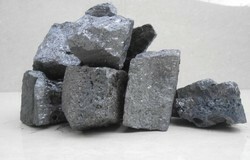 The provided product is widely used as a deoxidizer in the manufacturing of steel. 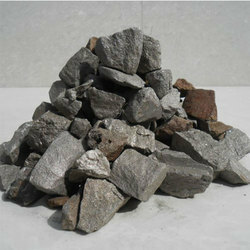 The offered product is finely processed by proper heating of ferrous and manganese oxide in blast furnace under the stern vigilance of our deft professionals. This product can be availed by our clients at the most economical price. Backed by a diligent team of vendors' professionals, we have been able to trade and supply Ferro Vanadium. We provide this range in various grades for meeting the exact requirements of the clients. 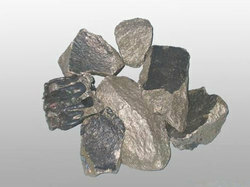 Owing to their numerous benefits, these vanadium metals are widely acknowledged in various reusable metal industries. The offered range is used in the production of steel and alloy product. We have in stock for our valuable customers a wide range of Ferro Molybdenum. Our offered range of this products is sourced from the certified vendors of the market. At our vendors manufacturing unit these products are manufactured using superior grade raw material, as per the international quality standards and norms. Besides, our quality experts examine all the products before being procured and dispatched to the market to ensure their defect-free nature.